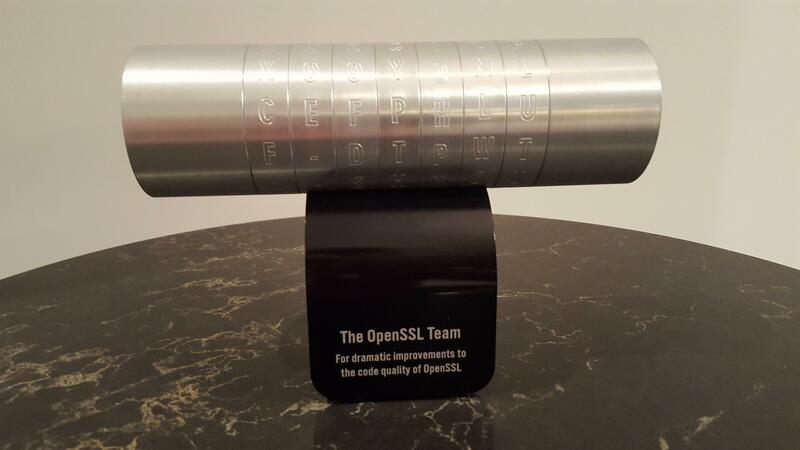 After two years of work we are excited to be releasing our latest version today - OpenSSL 1.1.1. This is also our new Long Term Support (LTS) version and so we are committing to support it for at least five years. OpenSSL 1.1.1 has been a huge team effort with nearly 5000 commits having been made from over 200 individual contributors since the release of OpenSSL 1.1.0. These statistics just illustrate the amazing vitality and diversity of the OpenSSL community. The contributions didn’t just come in the form of commits though. There has been a great deal of interest in this new version so thanks needs to be extended to the large number of users who have downloaded the beta releases to test them out and report bugs. There are currently 1 user and 252 guests online.